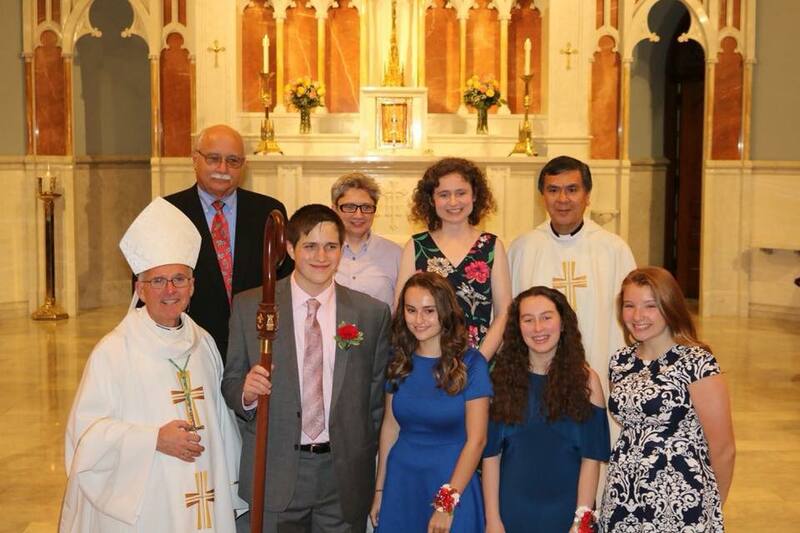 Congratulations to the candidates from Sacred Heart Church who were confirmed at Holy Family Church on May 10, 2018. They were Benjamin Hutchins, Allison Kelly, Brianna Laube, and Reagen Shean. May God continue to Bless You.